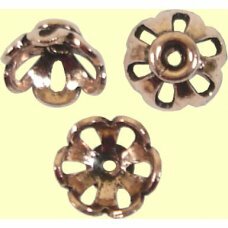 Copper is currently a fashionable, affordable alternative to silver - if you are looking for an interesting edge to your jewellery, copper may be it - its a lovely 'warm' toned metal to work with and gives a great, bohemian look - as well as being an attractive material to work with - the items below are all solid copper as opposed to plated. 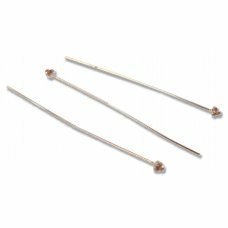 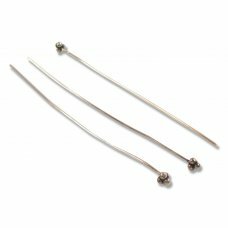 Reputed to have health benefits for humans and animals, this selection will hopefully provide inspiration and is an excellent affordable starting point for handmade jewellery, as an alternative to starting with plated metals. 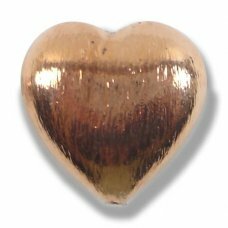 Note: All items are pure/ solid copper unless stated otherwise. 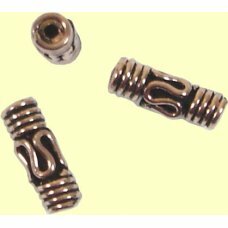 100 Pure Copper 4mm Round Corrugated Beads. 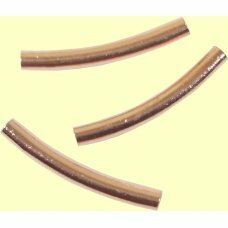 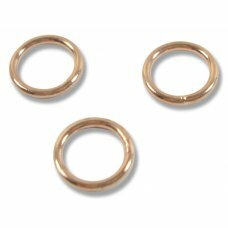 Hole diameter: 1mm, made from pure/ solid copper. 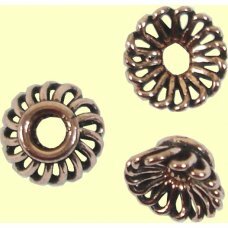 ..
10 Pure Copper 8x4mm Filigree Design BeadcapsAdded March 2017 Our copper items are sourced directly..
10 Antiqued Pure Copper 10x5mm Fluted Design BeadcapsAdded March 2017 Our copper items are sourced ..
10 Pure Copper 7x4mm Filigree Design BeadcapsAdded March 2017 Our copper items are sourced directly..
10 Antiqued Pure Copper 8x4mm Fluted Design BeadcapsAdded March 2017 Our copper items are sourced d..
10 Pure Copper 11mm Beads, Antiqued/ polished finish.Added March 2017Our copper items are sourced di..
10 Pure Copper Curved Tubes, approx 3mm diameter, 30mm long.Added March 2017 Our copper items are s..
10 Copper Cylinder Beads with attractive external decoration, Antiqued/ polished finish, measures ap..
10 Antiqued Pure Copper 6mm Daisy Spacer BeadsAdded March 2017Our copper items are sourced dire..
10 Antiqued Pure Copper 5mm Daisy Spacer BeadsAdded March 2017Our copper items are sourced dire..
10 Antiqued Pure Copper 4mm Daisy Spacer BeadsAdded March 2017Our copper items are sourced dire..
10 Pure Copper 4mm Daisy Spacer BeadsAdded March 2017 Our copper items are sourced directly fr..
1 Pure Copper Leaf Bead, Measures approx 16x16x5mm.Our copper items are sourced directly from the ma..
100 Copper 2mm Round Beads. 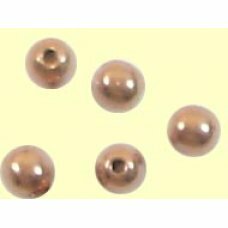 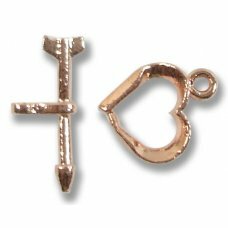 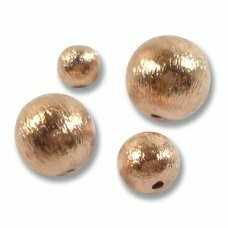 Hole diameter: 0.9mm, made from pure/ solid copper.As apposed to our oth..
1 Pure Copper Magnetic 6mm Clasp Our copper items are sourced directly from the manufacturer so we c..
10 Antiqued Pure Copper Star Spacer Beads, measure approx 7mm across points x 1.5mm Our copper item..
20 Pure Copper 6mm Pierced beads, lightweight beads with multiple holes in addition to the main thro..
1 Pure Copper Diamond Shape Flower Toggle Clasp, Ring measures approx 16x18mm, toggle 24mm Our copp..
1 Pure Copper 3 Strand Toggle Clasp, Ring measures approx 25mm diameter, toggle 35mm. 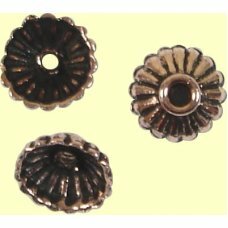 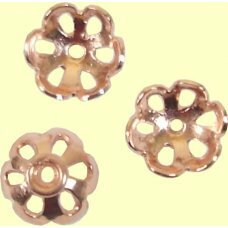 Our copper it..
1 Pure Copper Flower Toggle Clasp. 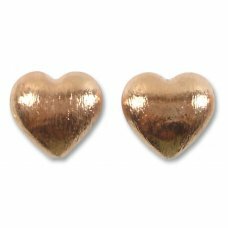 Ring measures approx 18mm diameter, toggle 28mm Our copper items..
1 Pure Copper Heart Toggle Clasp, heart measures approx 18x14mm, toggle 23mm. 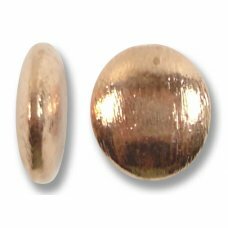 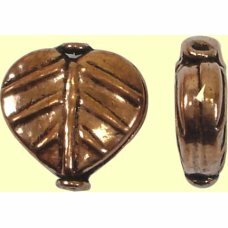 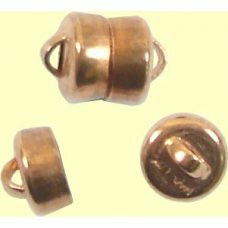 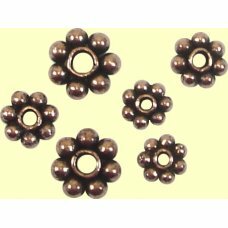 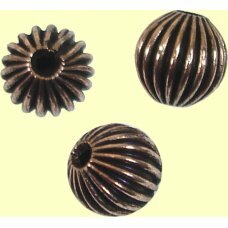 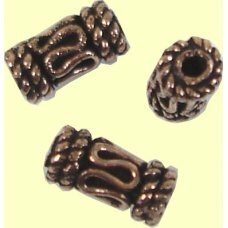 Our copper items are ..
2 Copper Plated Bead Bandit End Caps, approx 4mm diameter x 10mm long, end hole approx 1.3mm. 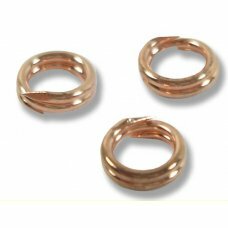 How..
10 Copper 10mm Jumprings, 1mm thick, made from pure/ solid copper. 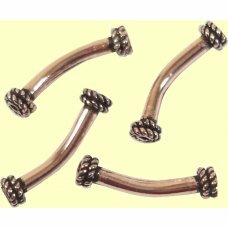 Our copper items are sourced dir..
1 Antiqued Copper Plated Screw Barrel Clasp, measures approx 16mm long x 3.5mm diameter. 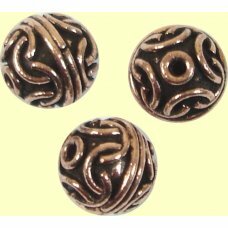 P..
20 Pure Copper 6mm Round Corrugated Beads. 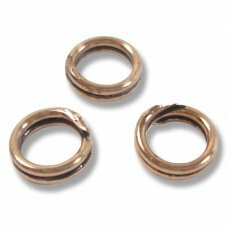 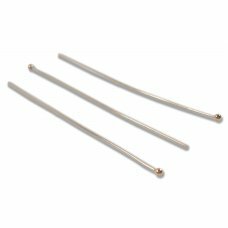 Hole diameter: 1.5mm, made from pure/ solid copper. 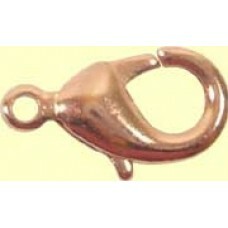 ..
1 Copper Plated Lobster Clasp. 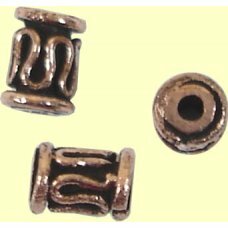 The clasp is made of Brass for additional strength then copper plated..
1cm Pure Copper 'Peanut' Link Chain – the soldered links measure approx. 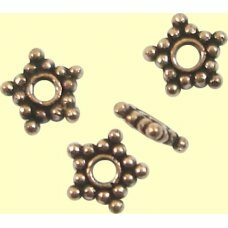 20 x 11 mm. 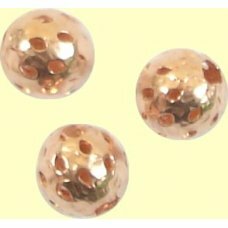 Our copper ite..